A lot of hard work and meticulous planning has gone into developing the first phase of Myton Green in Warwick, so that we can create a community that people will be proud to call home. It’s going to be a work in progress for all of us for the next couple of years. During summer 2018, Catesby Estates plc will start work on the first phase of major infrastructure delivery, including the creation of a new tree-lined community spine road, which will eventually link Europa Way with Gallows Hill. 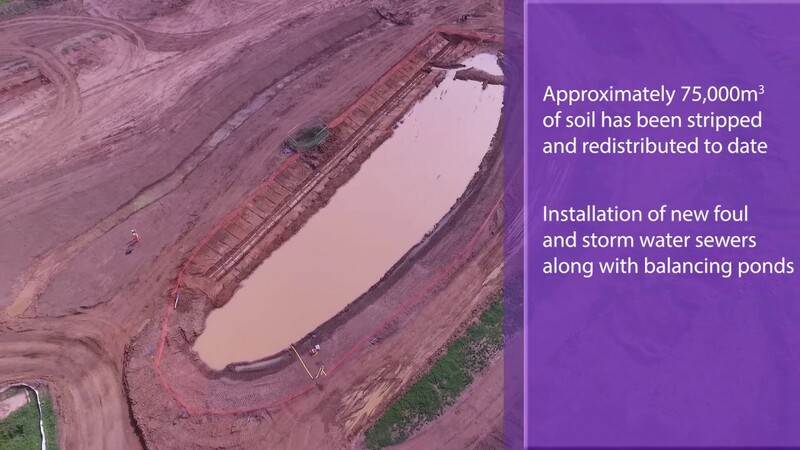 We anticipate these works will last approximately 56 weeks. Appealing to local people on all stages of the property ladder, the new 735 homes will offer a range of sizes and styles. 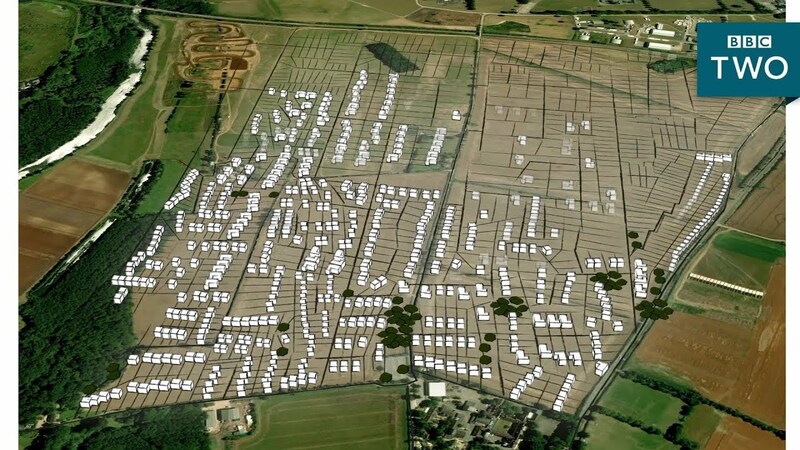 Our first housebuilder, Avant Homes has acquired a 13.4 acre land parcel on the site. Avant Homes is one of the UK’s leading privately-owned housebuilders with a well established reputation for innovative design and specification. Appealing to local people on all stages of the property ladder, the new homes will offer a range of sizes and styles with the first residents taking occupation second half of 2019. Further housebuilders will be announced in the coming weeks. 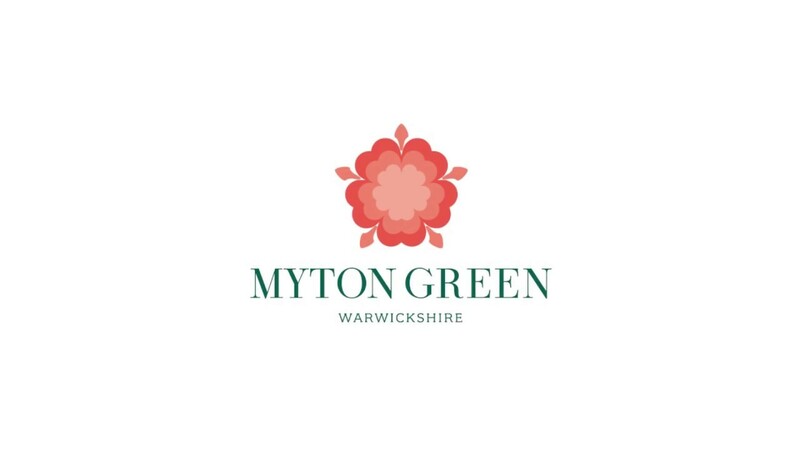 Find out more about Myton Green here.